*Below is our blog article. Please use a portion of it or create a new teaser with a link to the blog. If you`re in Las Vegas this week you may have noticed an influx of pickup trucks, cowboy boots and big, shiny belt buckles. 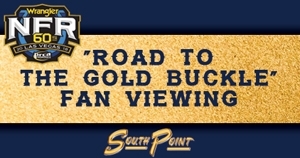 That`s because the Wrangler National Finals Rodeo season-ending championship event for the Professional Rodeo Cowboys Association is in town. The WNFR is widely acknowledged to be the worldÂ’s premier rodeo. 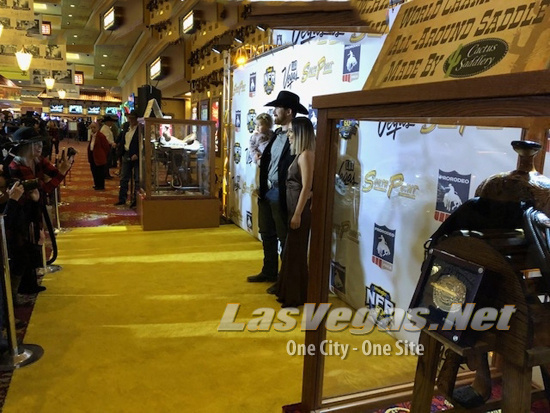 Last night the 2018 Wrangler National Finals Rodeo Competitors Walked the Gold Carpet Road to the Gold Buckle at South Point Hotel, Casino and Spa.